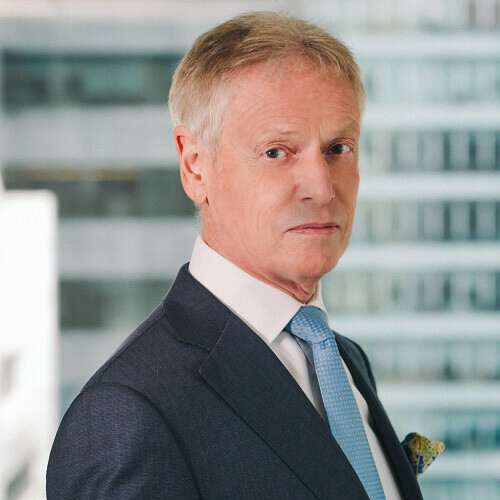 Geoffrey has been practising law in Hong Kong since 1979 and has acted for clients in many significant cases in the territory over that time. He believes that it is important to understand the stress which Court proceedings place on clients, and to assist them as practically and effectively as possible. His representation of clients has involved all levels of Courts for Criminal, Family and Civil Litigation matters. These have included all Magistrates Courts, the District Court, the High Court, the Court of Appeal and the Court of Final Appeal in Hong Kong, and the Privy Council inEngland. He has appeared for clients in military Court-Martial, the Market Misconduct Tribunal, Immigration Tribunal, Lands Tribunal, Licensing Tribunal and Obscene Articles Tribunal, and in professional and statutory disciplinary hearings. Cases have encompassed a great deal of international work including extradition proceedings, international Restraint Orders and Letters of Request, and attending at proceedings overseas for taking of evidence. He has helped clients with investigations by the SFC, ICAC, CCB, Police, Customs & Excise, Immigration Department and other statutory bodies. He was awarded Higher Rights of Audience for Criminal proceedings in 2013 and is listed in international guides as one of Hong Kong’s leading white collar crime lawyers and commercial mediators. Geoffrey has been mediating for over 20 years in Commercial and in Family matters, and has joined Hong Kong’s Collaborative Law Practice Group, which assists clients to settle disputes by a collaborative process in which the parties instruct their lawyers to work with them in a co-operative approach to reach a settlement. Shanghai Land – fraud charges against lawyers and bankers. Allied Group – publication of misleading material by company directors. Nina Wang – alleged Will forgery. Dragages Rambler Channel – construction accident with death of 9 employees.